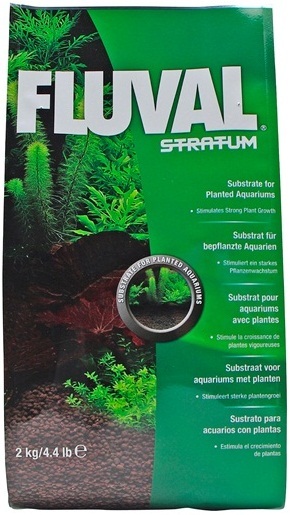 Fluval® Plant Stratum is the ideal substrate for stimulating the growth of aquatic plants in freshwater aquariums. The substrate’s light, non-compacting, porous structure is highly beneficial to nitrifying bacteria, which rapidly colonize the vast porous surface, providing optimal water quality for plants. Plant roots easily penetrate and spread throughout the substrate, allowing plants to obtain a variety of key nutrients that will make them flourish. 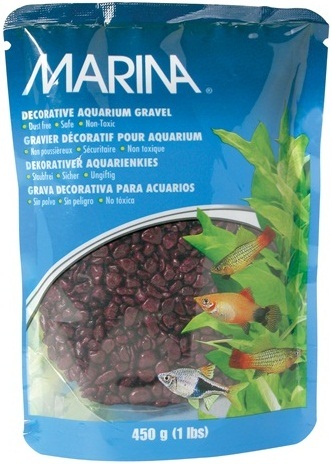 Fluval® Plant Stratum’s inherent properties will help support a neutral to slightly acidic pH, ideal for most plant species and species of tropical fish normally kept in planted aquariums. This highly attractive substrate will not discolor water and helps control organic discoloration usually present when natural driftwood is used.